Are you thinking about buying a home, but don’t know where to start? 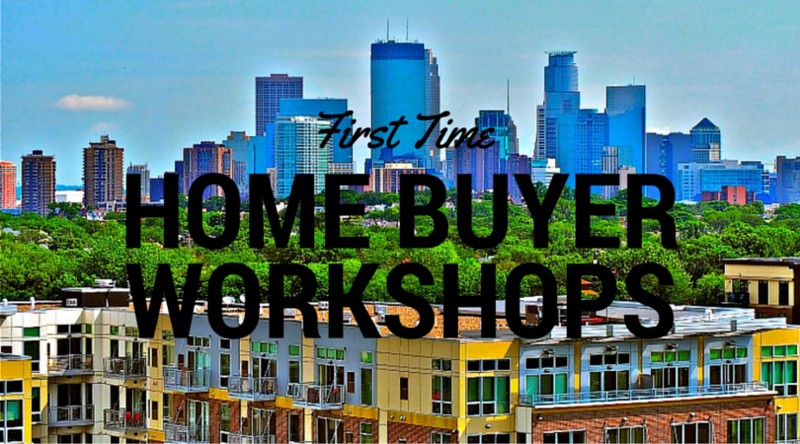 Join us for our Neighborhood First-Time Home Buyer Seminar to take the first step! Join us for a workshop in the Community Room of the Wedge Table to learn more about what steps you have to take to buy a home, and what special programs can get you there! We have relationships with community lenders that provide a variety of home buyer/owner assistance programs. Contribute to the open dialogue and bring questions that you would like to ask!